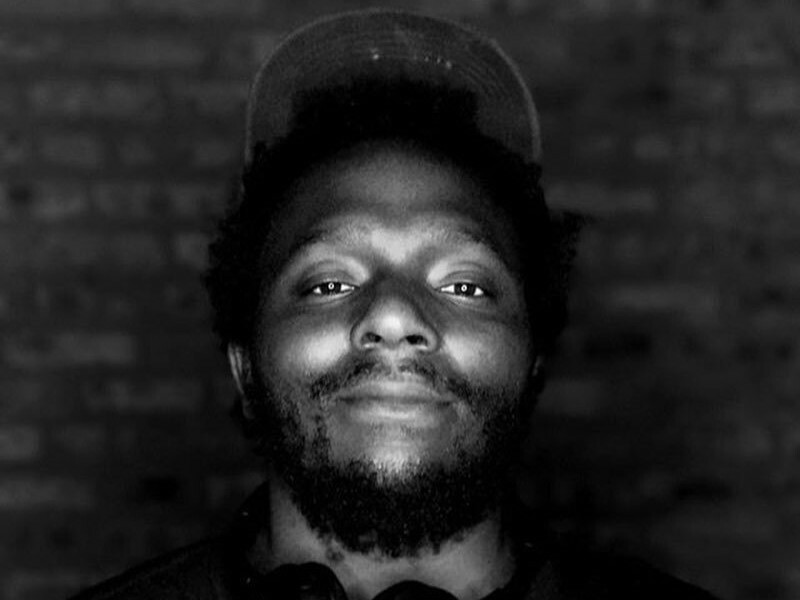 Denmark Vessey has combined two projects into one for his Sun Go Nova collection. 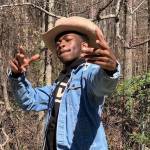 The Mello Music Group artist’s new release is comprised of a five-track EP and a beat tape. 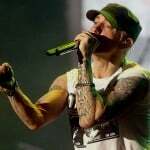 The EP, Volume 1, is produced by Earl Sweatshirt and Knxwledge. Vic Spencer, ADAD and DrxQuinnX make guest appearances on this portion of the collection. Volume 2 is a nine-track instrumental work showcasing the production of Vessey. 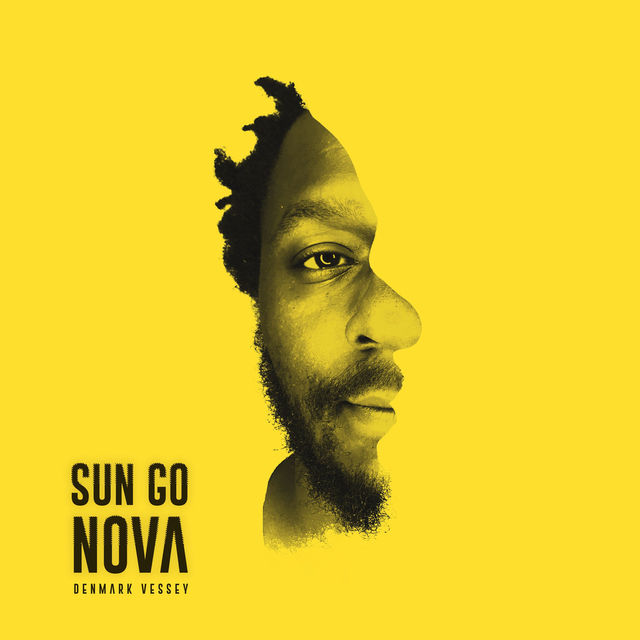 View the Sun Go Nova stream, cover art and tracklist below.